The Blessed Robert Sutton league is finally here so why don't you join us? 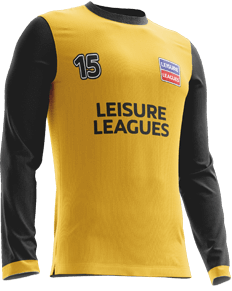 Leisure Leagues, the largest international provider of 5 & 6-a-side football, are operating in Burton Upon Trent. We're located in Blue Stone Road, and always looking for new players to join us. You'll become a part of an immense network and community of players, with over 150,000 of us playing each week. 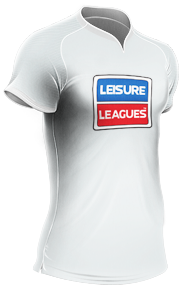 Secure your spot by clicking ‘join now’ above, power your game with Leisure Leagues.